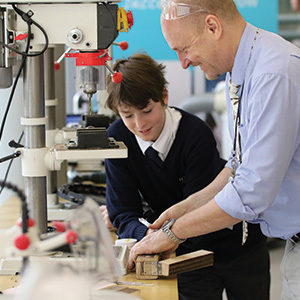 As a qualified teacher you will be familiar with the UK curriculum and confident teaching secondary age students. You will be an excellent communicator, who gets on well with colleagues, students, parents, technology and change. 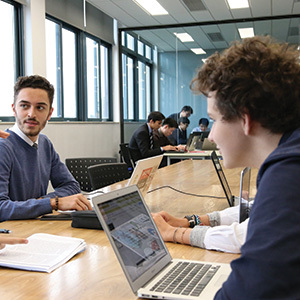 Amongst other things, you will be well organised, have a good sense of humour and want to develop opportunities for students in and out of the classroom, providing opportunities for participation and the promotion of excellence. Teaching Drama is an exciting opportunity to make a real difference in the lives of students. 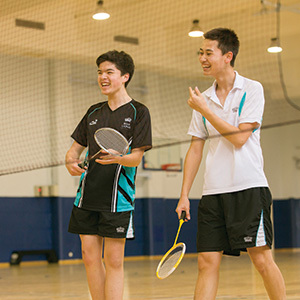 Our secondary school has 650 students, with a wide range of backgrounds, from around the world. You will be responsible for all aspects of teaching and learning, managing and leading colleagues as well as encouraging a culture of inspiration, enjoyment and success. You’ll also be responsible for ensuring that there is a thriving Drama programme outside the curriculum, taking on the direction and production of school plays, and encouraging students and colleagues to get involved. 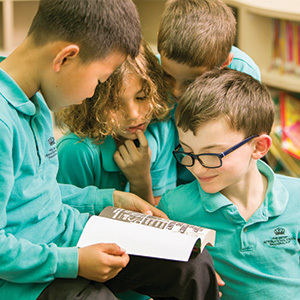 In addition to being highly successful in its own right, the British International School Shanghai, Puxi is a member of the Nord Anglia Education family of Premium International Schools. This means you’ll be joining an international team in which thoughts and ideas are shared around the globe as we strive to make our schools the very best in the world. You will have the security and opportunities that come from being part of a high quality global organisation dedicated to education and professional development. In return for your passion to deliver the highest quality education you will enjoy a more than competitive salary, accommodation provided by us, an annual flight allowance, health insurance and places in the school for your children. You’ll have the opportunity to live in and work in one of Asia’s largest, most spectacular and most vibrant cities. 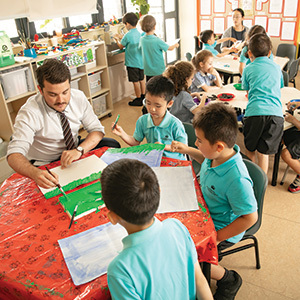 Here at the British International School Shanghai Puxi, we are a close knit team who are proud of our school and community. We educate 1450 young people of more than 50 nationalities, preparing them for futures as global citizens in the years ahead. If you’d like to be a part of our on-going success, please get in touch: we’d love to hear from you. Applications should be made online, using the link above, and should contain a CV, letter of application and the details of two professional referees. Any offer of appointment will be subject to a successful medical as well as clearance from the Disclosure and Barring Service (previously known as CRB). The closing date for applications is Monday 9 December 2013. Initial discussions will be conducted remotely by telephone or Skype. Short listed candidates will be invited to attend final interviews in London on Tuesday 17 December and Wednesday 18 December.